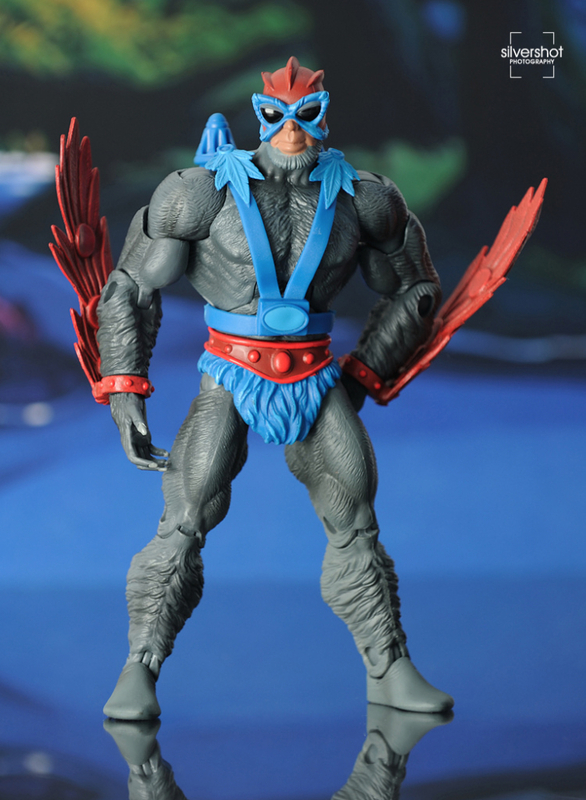 Lord of Avion, a civilization of winged simians who live high on the peaks of the Mystic Mountains. 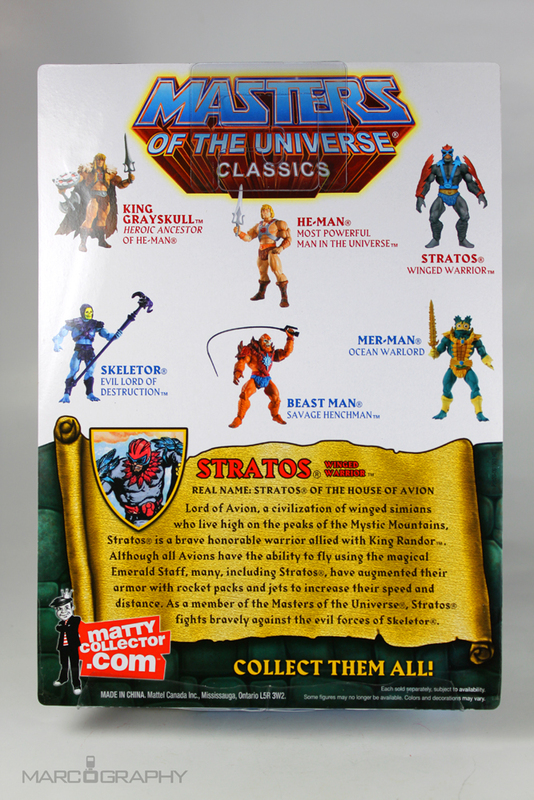 Stratos is a brave honorable warrior allied with King Randor. 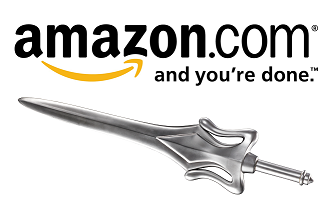 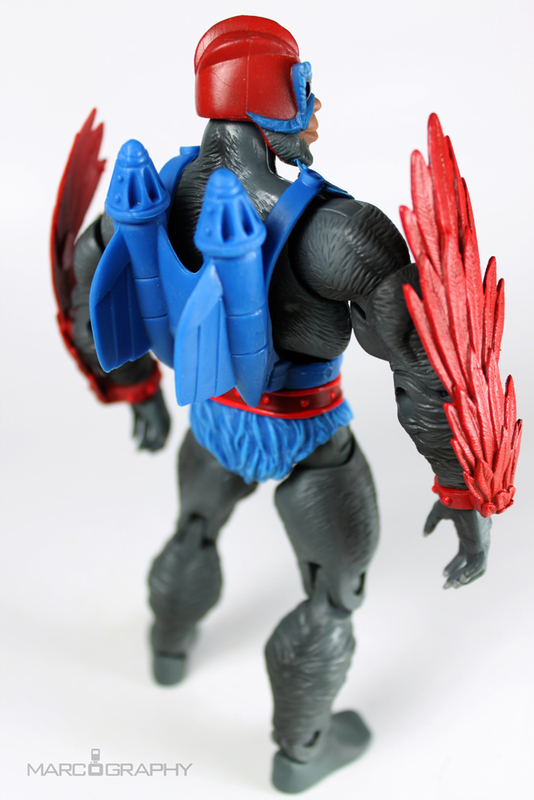 Although all Avions have the ability to fly using the magical Emerald Staff, many, including Stratos, have augmented their armor with rocket packs and jets to increase their speed and distance. 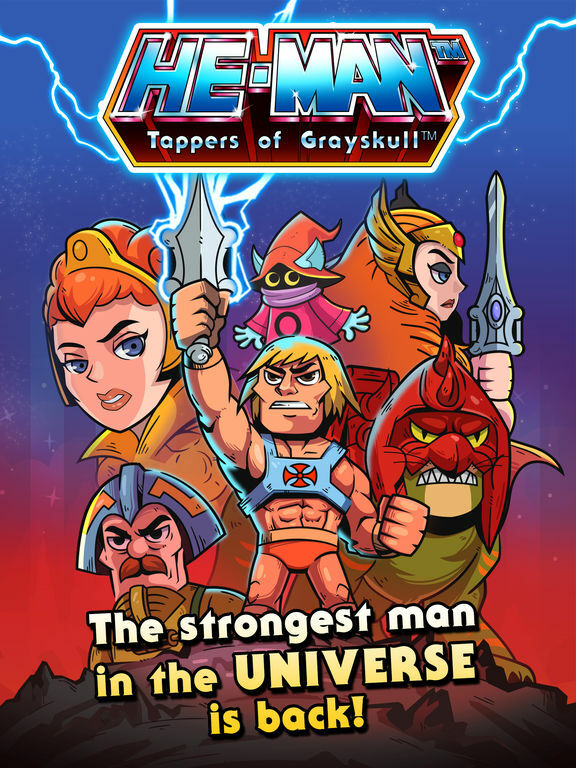 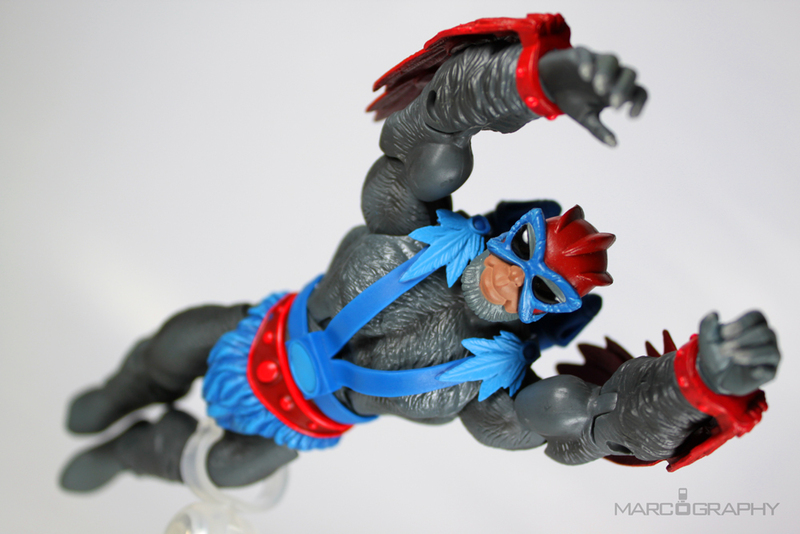 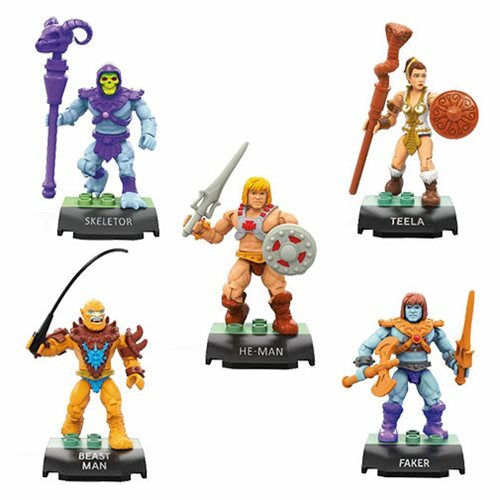 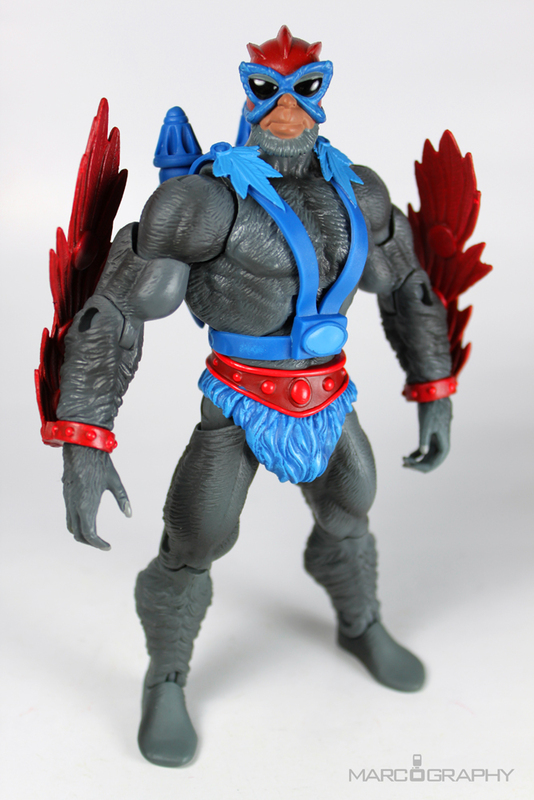 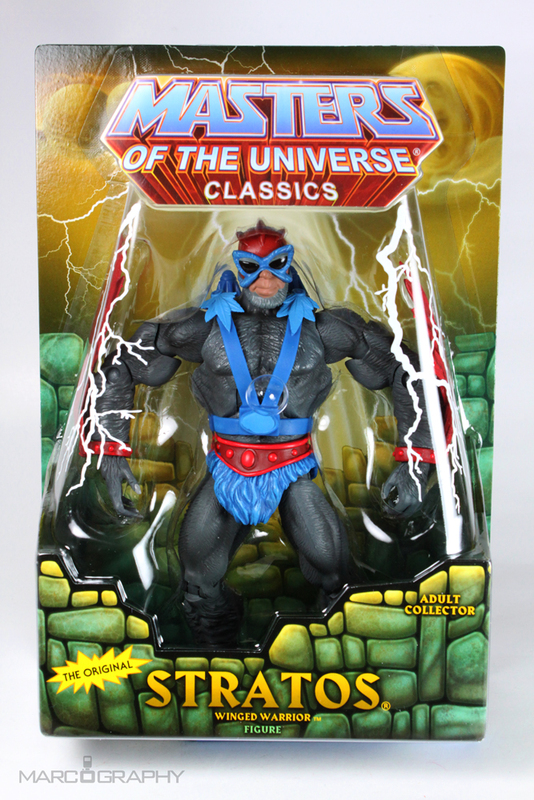 As a member of the Masters of the Universe, Stratos fights bravely against the evil forces of Skeletor.